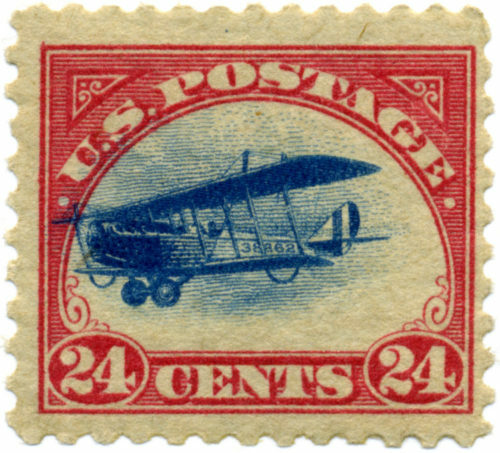 On January 21, 2018 postage rates go up. What does that mean to YOU and YOUR business? Not only are rates going up, but there are several other BIG changes for mailers: Postal One, TEM (Test Environment for Mailers), FAST, and SASP (Seamliess Acceptance and Servicee Performance) – Just to name a few. Don’t miss the first luncheon of 2018!